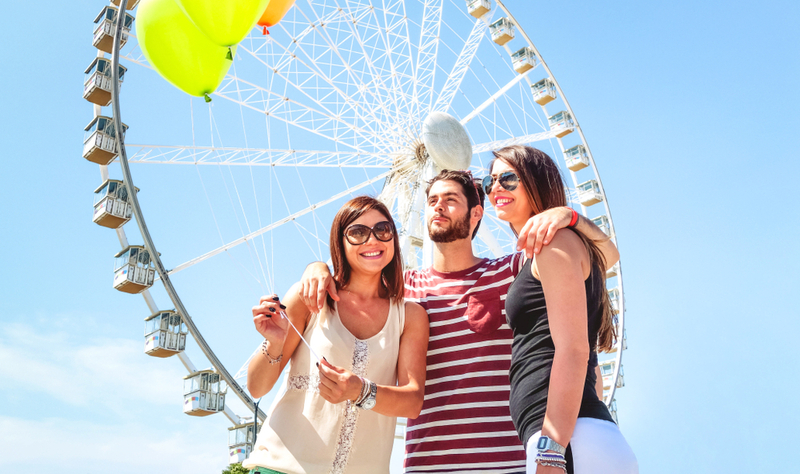 Some quality family time is what a break is all about, and London has a vast amount to offer when it comes to family days out to forge unforgettable memories. And you don’t even have to go far to find some family-friendly fun, because you’re ideally situated in hotels near Paddington Station London to access everything that’s on offer. With only a short trip, you can sample a variety of great days out in the immediate area and not have to worry about long journeys and getting the family from place to place, which is always a nice bonus. So, with that in mind, let’s jump in! If you’ve got a taste for shopping – or have some mini-shopaholics in toe – Old Spitalfields Market is somewhere you can quickly pass a whole day. Old Spitalfields Market smacks of the real London, giving visitors an opportunity to explore one of the most well-regarded and famous markets in all of the UK. 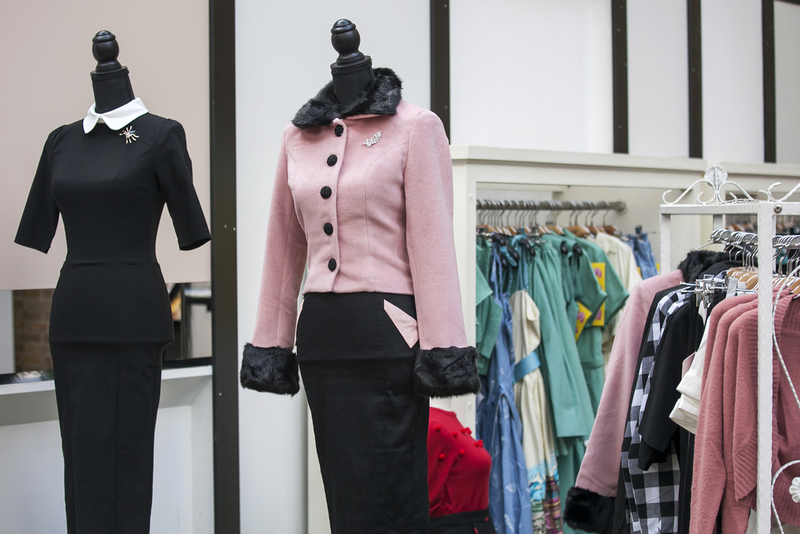 Offering everything from retro clothing to yummy food, the market is one of the oldest in London – hence the name – and also one of the most beloved. The point of Old Spitalfields Market is to bring together a vast array of eclectic goods and let shoppers pick their way through the antiques, collectables, clothes and everything else that’s on offer, all with a friendly, classic London market atmosphere. It’s a great day out and something everyone can enjoy. It just wouldn’t be proper to visit London and not take in the history the place has to offer, and the Tower of London is a sight that everyone in your family will enjoy. Drenched in history, intrigue and often tightly bound up with the course of British history, the Tower of London offers great history, some lurid insight into the past and tours that take you deep inside the history of the place. 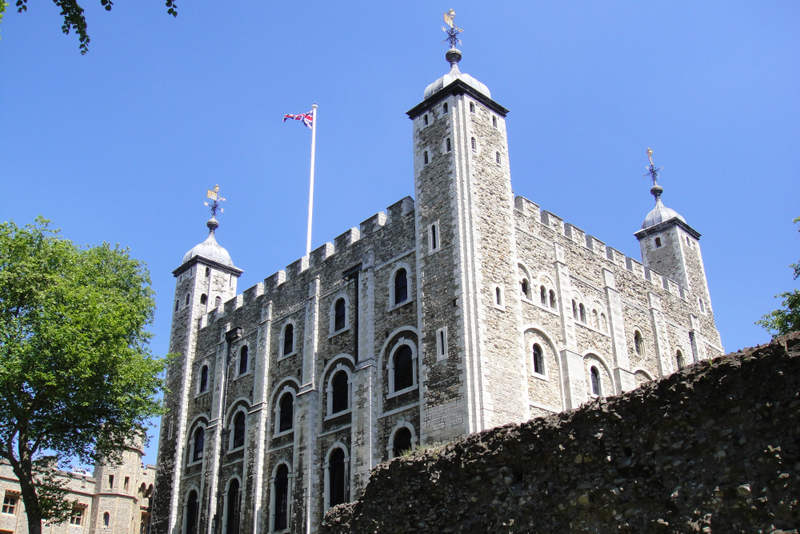 Adults will love it because it’s a fascinating, famous part of British history, while the kids will get a thrill hearing about the various dark happenings that have taken place at the tower over the centuries. If you’re hungry after your sightseeing exertions, you’re only a stone’s throw from the Devonshire Restaurant. Even though London is a bustling metropolis, this doesn’t mean you can’t get away from it all and enjoy some greenery and get an insight into farm life. Hackney City farm is less than 20-minutes from hotels near Paddington Station London, and it is indeed a fully-working farm, replete with goats, chickens, hens and other livestock. Once there, it’s easy to forget you’re still in London and the whole family will love an authentic day out on the farm. It’s the type of place you need as a family when in London, peeling back, as it does, the layers of city stress and providing a fun, relaxing family day out.